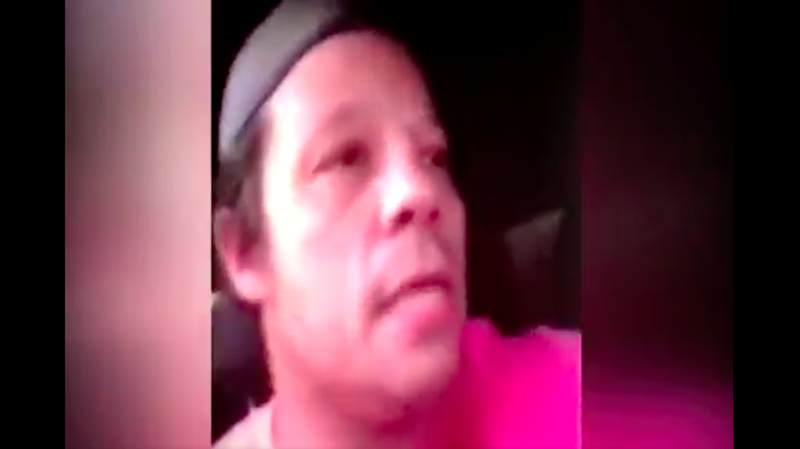 An Oklahoma man who was wanted for murder posted two videos on Facebook Live while on the run from police, according to authorities. Michael Dale Vance, Jr., 38, was on the hook for two counts of first-degree murder—the victims were reportedly his aunt and uncle—one count of the unauthorized use of a car, and another count of firearm possession after a felony conviction. The chase started on Sunday night near Oklahoma City after Vance and another man reportedly opened fire on two police officers. Vance apparently escaped in a police car after the incident. Later, he allegedly shot a woman and stole her car before driving to his aunt and uncle’s home and killing them. The two victims had injuries that appeared to indicate attempted decapitations, the Associated Press reported. Of course, this isn’t the first time Facebook Live has been as a broadcast tool for violence. In July, three men were filming a video for the platform in a car when shots broke out; shortly before that, the aftermath of the fatal shooting of Philando Castile by police was captured by Castile’s girlfriend. And in June, a Chicago man was shot to death while filming on Facebook Live. Last week, Facebook announced that it was loosening the rules for what kind of content it would permit. Items that would previously have been considered in violation of the platform’s community standards—even if they were entirely newsworthy—will now supposedly be allowed. Update 4:00 pm: A Facebook spokesperson confirmed that the videos were removed from Vance’s profile page, which is still accessible. The spokesperson couldn’t provide a timeline of their removal, but told us they were taken down because they violated the site’s policies on celebrating violence. Update 10/31/16: According to a police spokesperson, Vance was killed on October 30 after a shootout with police.